After eating a blog-worthy dinner last night (alas, a camera-less dinner), I was inspired to create some heat in my kitchen. Not another doughnut fest (I wish), this time a healthy appetizer that can help starve off a sportless carbo-load or present itself as a fun appetizer option for those looking to avoid butter. 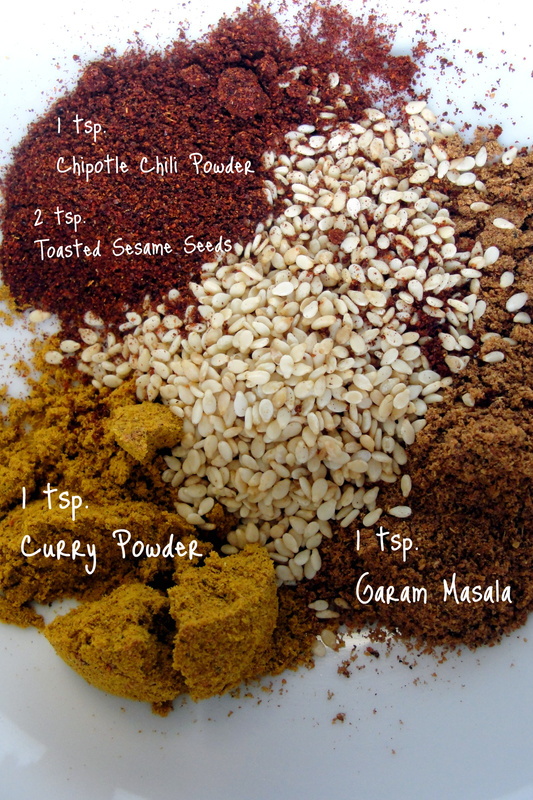 If you can’t find Garam Masala in the spice section of your store, don’t feel alone. The first time I asked where to find the Indian staple I was asked if what I had meant to say was, wait for it…hummus. Sure, Greece, India, same thing right? Mama pajama. While I used cream cheese for this dip, plain greek yogurt would also do well. The main reason I chose cream cheese is for its staying power. If this is something you’ll be eating at home, opt for the yogurt. If you plan to carry this to a party, be sure to keep the dip cold until the last minute. Or, if you are awesome and have one of those teeny-bikini slow cookers, keep your dip plugged in and warm. Either way it is yummy and sure to keep your smackers warm and toasty on a cold night. I’m fairly new to Indian food and I’m pretty sure I have stumbled on to a fact that more seasoned eaters already know. Apples don’t cool down spice. I thought they would, as they are cool, sweet and juicy. For some reason, they seem to amp up spice though! 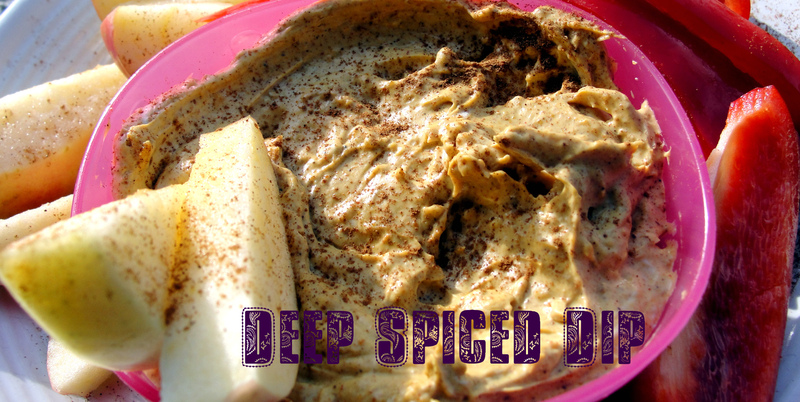 So, rather than serving this dip with apples alone, I’d throw in some sliced bell peppers and crackers. And keep the egg nog close by! Before I show you the end result, I want to share a funny conversation. Last night, at a Pho restaurant, the waiter brought a plate of herbs and veggies for our soup. I mentioned that I didn’t realize the green small leafed herbs were coriander, they looked like cilantro to me. My pal Jody agreed. However, our friend Geeta assured us that it was in fact coriander. As we tried to continue with our argument, she stopped us and said, “Dude. I’m Indian, we invented spices. Trust me.” Doh!